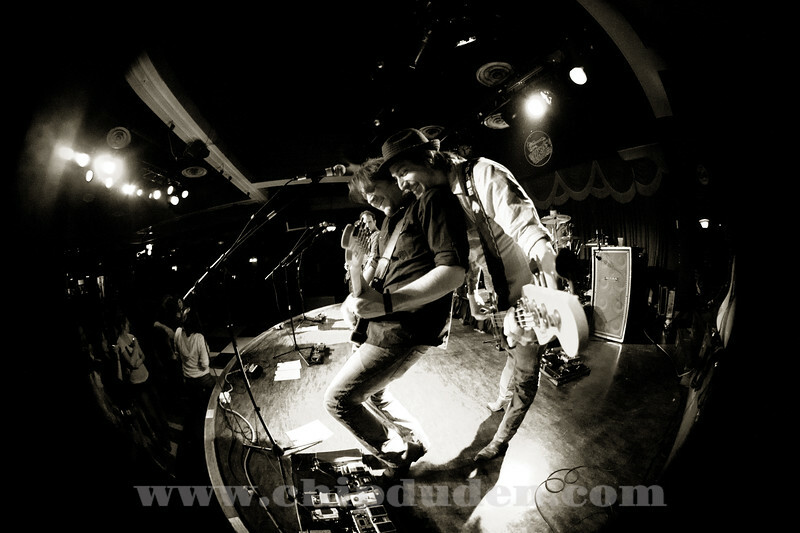 Warner Bros. Nashville recording artists The Dirt Drifters, with local artist Chad supporting. Whiskey Roadhouse, 3/31/11. The Dirt Drifters are a great live band and write their own songs...a rarity in Nashville. Great tunes. Debut album due out summer of '11. Go to i tunes to get their pre-released single, "Something Better."